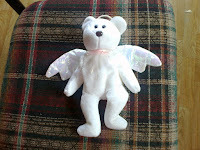 Angels Love and Light : Distance Services. 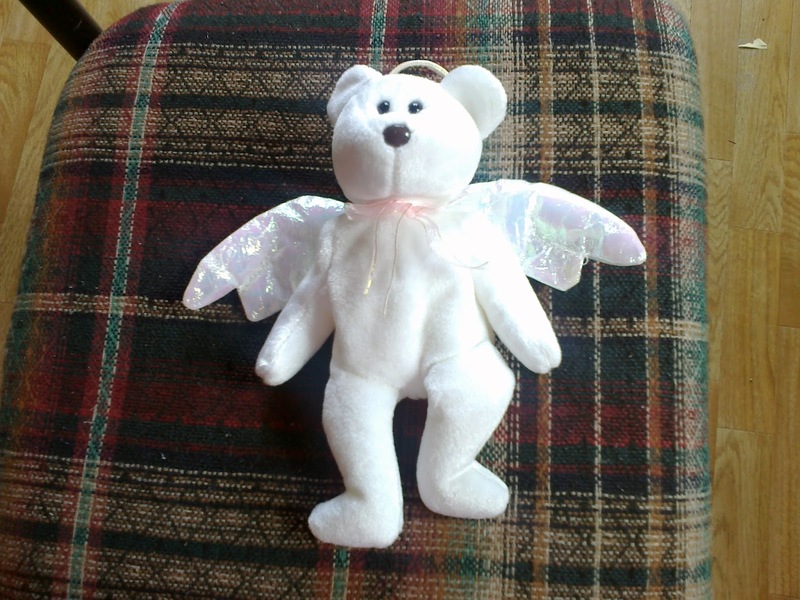 In this reading our angels send me the messages that you need to receive to help you on your way to your next step. 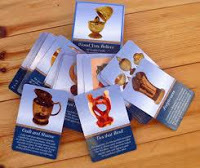 Before choosing any cards, in the longer in-depth reading, I tune into Spirit and ask for any words, sentences or visions that they might like to draw to your attention. I will channel the message on screen for you as it comes through. I then follow up by using many cards from many decks, and receive intuitive messages as I write or speak. There may be added help with book recommendations, nutritional help, therapists in your area, shops or websites that may help, lots of teaching and information as well as your messages. It is a very informative and helpful reading. By email or video. This reading is € 50 (10% discount for returning clients) for an in-depth reading. I also accept Western Union or postal/money orders through the post. Skype and Phone readings - €50 (10% discount for returning clients) for Skype readings. I can also offer national and international phone readings for €50 (10% discount for returning clients). Both to be paid in advance. For the international readings I can facilitate one per month if I am calling you, otherwise if you are calling me I will of course be available for you. I am available for national readings at any time during the month and I can call you if you don't have free calls. I also offer a short check-in email or video reading for €30 which has a page of its own on my website. Check out ancestral healing, twin flame and distance packages pages for more distant services. I'm interested in doing the twin flame reading. What can I expect from that reading? Hi Utopica, You can expect a channelled message first of all and then I choose cards focusing on twin flame connection and give you the messages I receive through them. I will know what direction the reading is taking and what the cards mean in context with each other. My readings seem to be changing so I would advise follow up contact with me which is part of my service too. You will also receive guidance on what you need to do for yourself to clear any issues that need to be cleared before twin flame reunion.